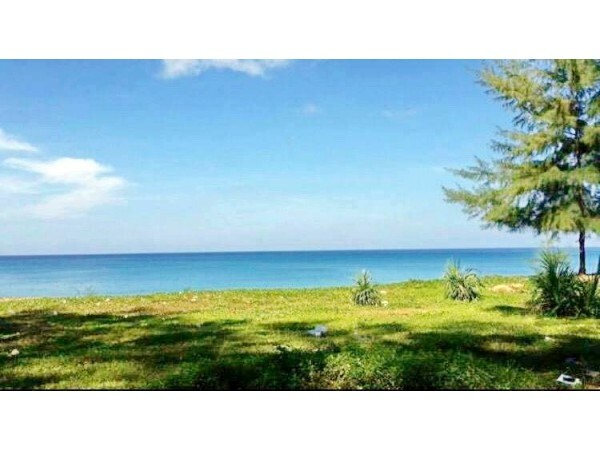 - Area: 16 rai, 14 rai on the hill and 2 rai on the beach. 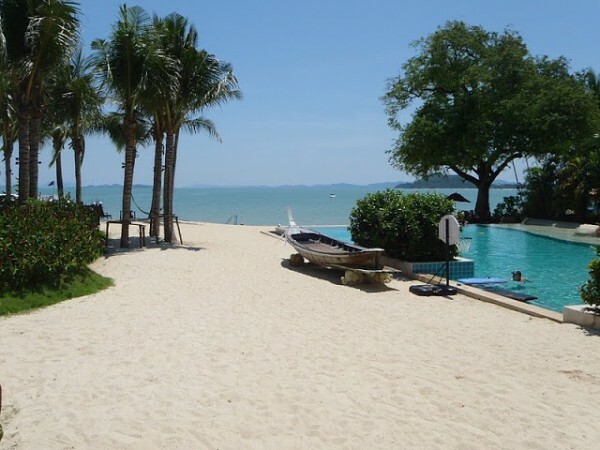 - A beachfront resort on Lamai Beach, the East of Koh Samui. - The resort has 71 rooms and 3 villas. 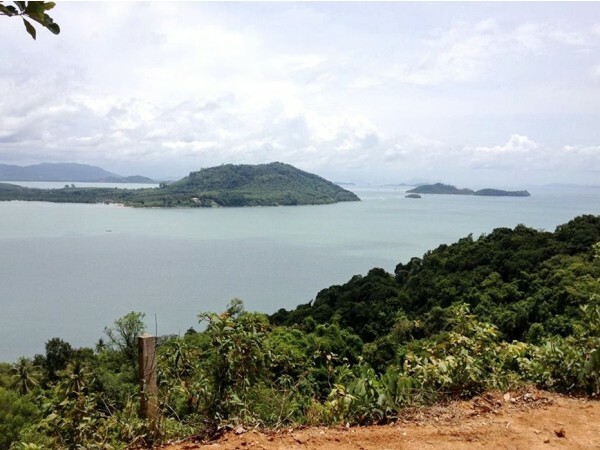 - 4.1 km to Hin Ta Hin Yai.